The number lets you know how many of that exercise you are doing. Run 25 yards in between each exercise or length of basketball court. The number lets you know how many of that exercise you do before you run the length of basketball court. 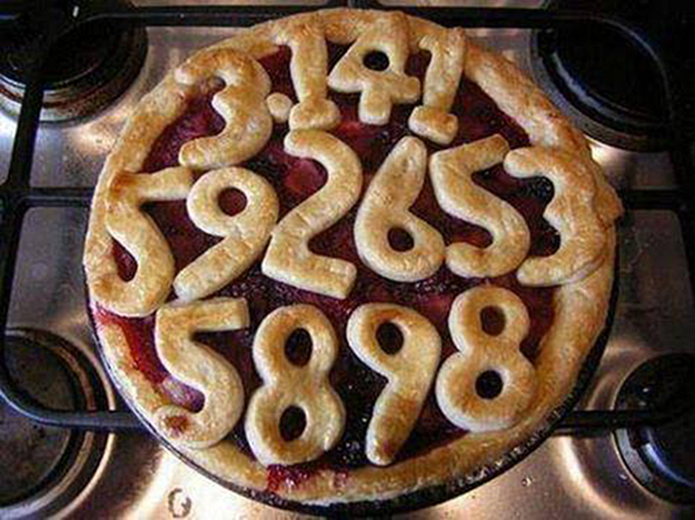 The goal is to get through the first 100 digits of Pi within an hour.